A lot of people think that their camera is the most important part of their gear. Whilst this is not far from the truth, there are other factors that are important. The most important in my personal opinion is glass, as without this your camera is a useless box. You need glass and the better the glass that you use the better the quality of your images. This is not to say that better glass will make you take better pictures, it won’t. But what it will do is help you take the images that you want. But why invest in glass? Well, there are few reasons, so let me run through them with you. This is not a myth and you all know it. But sometimes you you may not notice it until you are up close. There is a reason why some lenes are expensive, because they are made to exacting standards using the highest possible quality materials. You can certainly see this when you compare a Tonkina lens to a Nikkor lens. The build quality is higher in the Nikkor, the glass quality is higher and it is going to last you a lot longer. If you are looking for a cheap lens for the effects, then that is fine, go for it. But, if you are looking for a fine lens to put on your fancy camera then you should be getting the best you can possibly get. Buying a crappy lens for a great camera is like running your Rolls Royce on vegetable oil, it will work, but not the way it was designed to. There is a reason why Leica lenses are so expensive. Aside from the R&D that goes into them, the glass itself is of the very highest quality available anywhere. I have held a piece of the raw glass that they use for their lenses and it was dense, really dense. The weight was so much more than the glass used by other lens makers. Apparently this is good for optical standards. Now we all do it…just have to have that ‘thing’. But having common sense when buying something can really pay off, in some cases literally. Good glass (and really good glass) is a financial investment. If you take care of the lenses and buy the right ones you could find yourself with something that is worth more than you paid for it. This is not necessarily true for modern lenses of course, but still, you should be looking at what you would be able to re-sell this lens for if you change your mind. The cheaper the lens, the less you will get back, as a matter of course. As a general rule, I find that aftermarket (Sigma, Tonika etc) have a much lower re-sale value than the big name makers. Some lenses are collectors items too. If you have a lens with a rare serial number or from a very low production batch then you are looking at something that will appreciate with time. I have met some people who buy lenses not to use, but to keep in anticipation of the rise in value. Though you should be careful of doing this, as it only takes a tiny bit of mould and your investment is buggered. Eyeing up that fancy lens but don’t quite have enough moolah for it? So you decide to go for the cheaper brand one right? Wrong, this is not always a good idea. If you are like me, sooner or later you will ‘have’ to have the Nikkor/Canon/Leica lens, which means you have to sell your cheaper lens and then buy the brand lens. This has automatically cost you more money. Patience can sometimes be a virtue in this case. Nowadays I am much more content to wait until I can afford the item that I want, than get a halfway item. Actually, this one is probably not true at all. Unless you know some ultra nerdy girls. Chances are that if you buy the glass that you *really* want you will not change it for a much longer period of time. This will help you settle into a system and become much more comfortable with your equipment. Which could actually help you to take better pictures. This is not always the case of course, but I find that people who have the lenses that they have always wanted don’t generally change their lenses often. Good lenses last, especially if you treat them well. Your cameras may come and go, but (provided you use the same system) your lenses will be with you a long time. So you might as well invest the money and get the very best you can afford. Now, don’t get me wrong, I am not being a snob about this, I am totally aware that not everyone can afford the best of the best, but I honestly believe that you should buy the best you can afford, even if it means a couple of weeks of cup ramen. You won’t regret it when you do. If you want to find a lens, then I can help you do that. I like finding anything and I like to make sure my customers have the best they can get. Mail me by clicking on the link and I can help you find the lens (or camera) of your dreams. Oh, I covet the Canon L lenses. I’d love to find great buys for L lenses in the FD mount for my A-1. That’s a great article and solid advice, but many generalisations break down for some photographers. For me, film trumps glass. Think of the lens as your brush and the film as your paint and canvass. The lens+film+light combination is critical, not just the lens. 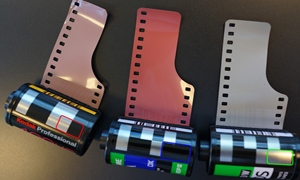 A fine lens is necessary to get the most out of a fine grained film. Shooting coarse grained film is less so. Shooting for the web, or scanned at low resolution, sharpness can take second place to contrast. Low light photography is more demanding than in daylight. Another analogy is you don’t need a brush for pinstriping, one for watercolour, one for murals. Pick one and master it. Sometimes body choice beats lens choice. 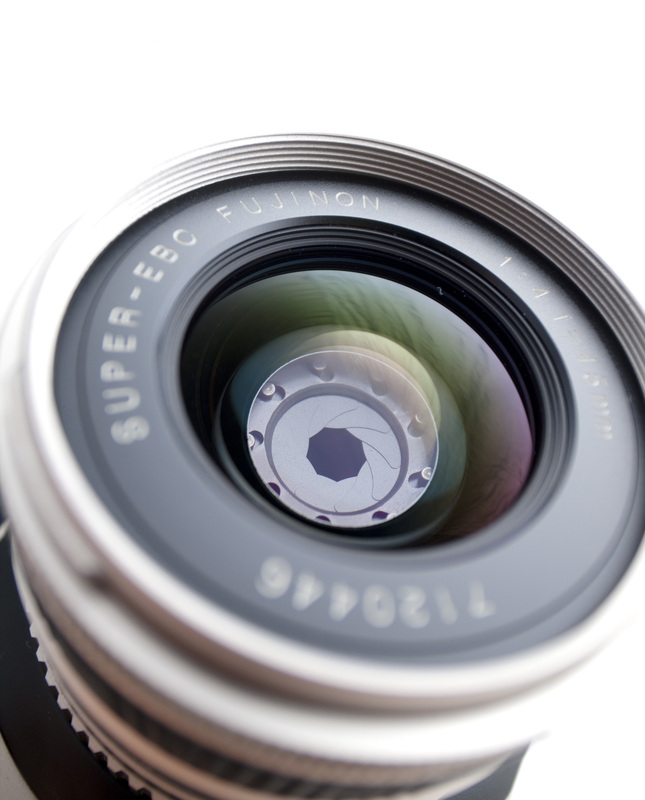 When buying a first body, consider that you may be buying into a lens system, not just one lens. Also the body choice has a profound effect on my photography. With an aperture priority ZM I am deadly. With an M4 I am rubbish. Conventional wisdom is to spend more on the lens than the body. That’s true if your skill or budget is sufficient. There has to be balance and the balance point is down to skill. I am better with a ZM ($1000) and a $200 Elmar than with a Russian body and Leica glass. I thoroughly agree with not buying cheap lenses if you will later upgrade, but some cheap glass outperforms expensive lenses. Some poor lenses, especially uncoated triplets with peripheral softness, vignette and distortion create more interesting images than clinical high tech lenses. Discount 90% of what you read on the internet and in the print media. My advice is to talk to an experienced photographer and buyer. Bellamy is a great person to speak to. Tell him what you want to do, your budget, and what you plan to spend in the long run. Tell him what kit you already have access to. Tell him if you plan to trade up or if you are creating a lifelong system. Let him guide your purchases. I would also have to say I both agree and disagree. Glass is very important, wether film or digital, but the definition of good glass is or at least should be subjective. First and foremost you need to know your needs, what type of look you want should dictate what type of lens you buy. In the mind of many photographers “sharpness” is all that matters. Theres a lot to be said for a character in a lens, and not enough people seem to appreciate that the distinct look of a Summicron isn’t perfection, its just a different rendering of a scene. I don’t shoot a Canon Serenar for an “effect” or because I was trying to skimp instead of buying Leica glass. I was looking for a 50mm that has a smoother out of focus transition at higher f stops and would keep smooth rich shadows on slide film rather than pitch black. Similarly with my 35 I went for a Voigtlander 35 2.5 because at that focal length 99% of the time I will be shooting at f8 or higher and with its great neutral color temp and perfect size I would have been insane to spend more money. Really I agree with spending what you need to get the glass that will get you the images you want to take, but that doesn’t mean that the glass has to be “good” glass. Very good point and I am glad that you bought that up. Buying the best glass for you is paramount. Not the best glass by review. i keep thinking lately, about these big dslr bodies and big holy trinity lenses … they are exactly like the huge brick cellphones of the 1990’s … museum pieces in 10-15 years, and with no resale value. I agree with both Bellamy’s and John’s arguments. Great glass is more likely to produce better images, provided that you’re good enough, but it’s not always the best choice as it may not suit your personal style or photographic language. I know photographers that produce great images with toy cameras, and although I am not particularly attracted to that kind of photography, I wonder what they would do with a top-of-the-line camera/lens. I am after the best glass and if I cannot afford it I give up and make do with what I have. After all less is more, isn’t it? 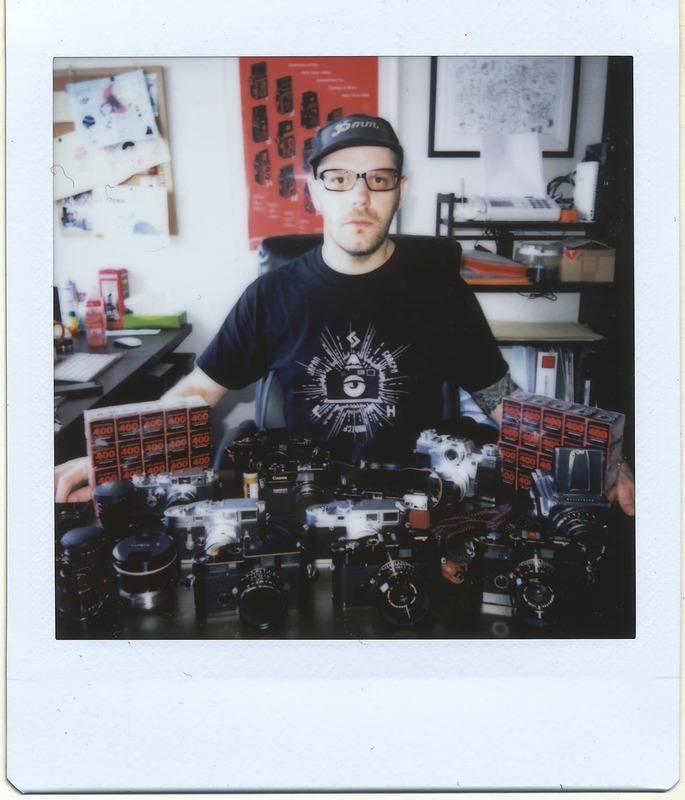 The glass (lens) is your handwriting-the film/developer marks your style. Bellamy has reposted this on twitter, so I’ll add some fresh comments. I still believe film trumps glass, but glass brings out the best in film. If you are using high resolution or crop frame digital, you have a responsibility to yourself to buy high-grade lenses, or the lens won’t resolve the image with enough detail to make the most out of the sensor’s pixel pitch. I see digital and film as having different optimal lens strategies. With digital, I seek to get the maximum possible image quality. In my Canon 5DII system, I use all L-lenses. I want the maximum corner to corner sharpness, though distortion is less critical. I then apply (a low level of) adjustment in post to get the look I want. With film, I do not have the luxury of much adjustment to sharpness or distortion, so I seek lenses that are acutely sharp, especially in the centre and accurately rectilinear. I am happy to buy secondary lenses in focal lengths I already possess to give my images a certain look, even if they are less sharp, less contrasty and have some distortion. These are specialist lenses with an artistic purpose. Early single coated lenses of a simple construction are predictably characterful. The pre-war Elmar is a good example. At the end of the day, an image that doesn’t work with less than the sharpest lens probably wouldn’t worth printing even if it was a technical triumph. But if I have gone to the effort of capturing a great shot, I’d want it to be the best technical quality possible. Given that good lenses don’t come cheap, it makes sense to the a ruthless and dispassionate look at the lenses you already own. I agree with Bellamy that good lenses appreciate rather than depreciate, but average film-era lenses don’t depreciate far from the level you bought at, if you bought them second hand and treated them with care. If money is tight, sell them and take a modest loss, then trade up to a smaller portfolio of better lenses. I recently decided that I needed a good film SLR system. I already have a Minolta system with an MC Rokkor 58mm f/1.2, but the rest of my lenses aren’t at that level and on balance, the lenses available weren’t the same level of Leica R or Nikon, so I went over to Nikon. I chose Nikon because the lenses and bodies are more compact and better suited to my needs. The next step is to buy the very best lenses I can afford. Character lenses can come later. Choose shrewdly, though. You need to work out your budget over time. Leica carries a certain cachet, as does Nikon. These lenses are excellent, but you pay a premium. If you know you won’t be able to afford the lenses you need in a given system, consider your alternatives. 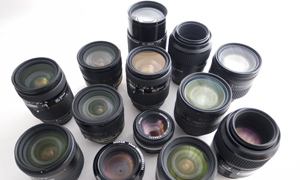 You can get great lenses for less. PK, OM (and MD/MC) offer better value for money, so you may consider them instead. 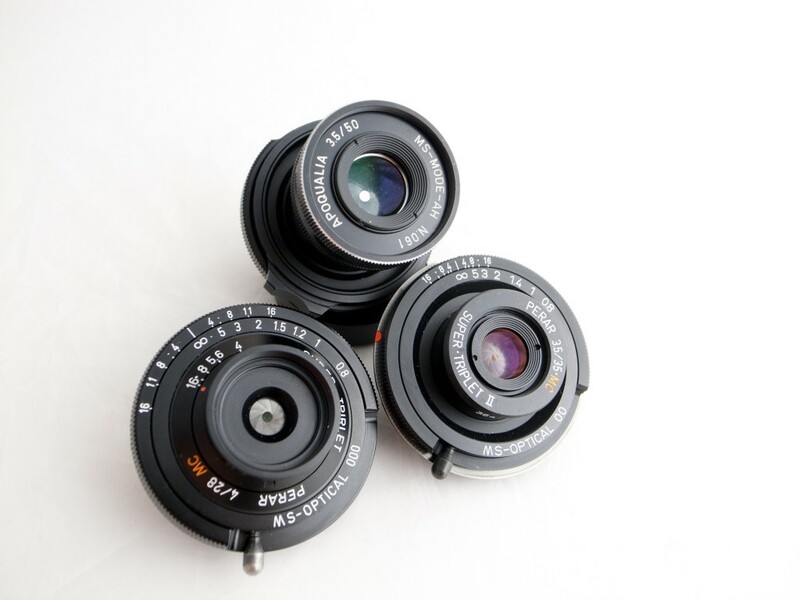 These have a long register and can usually be adapted onto digital EF bodies without additional lenses in the adapter. FD has a shorter flange focal length, and are currently trading at great value for money, but I am sure full frame mirrorless cameras will come along soon so they’re likely to rise in value. If this happens, grab the best available, before they get too expensive to consider. Until, it still makes good sense if you shoot film. Just buy an FD body. Another thing to consider with film-era lenses is some lenses cost more because of factors that may or may not matter to you. Legends of the day may be expensive for reasons other than pure image quality. The Nikon 58mm/1.2 is a great lens, but required multiple hand ground aspherical elements. These lenses still command multi-thousand dollar prices. Technology moved on. You might get similar image quality from a cheaper, more modern lens. The same applies to Cook triplets and such. MIOJ lenses, special editions, rare collectibles and ‘lucky serial numbers’ also trade at a premium. Yes, they will probably only get pricier, but do not offer the biggest bang for your buck. Likewise, pristine collector grade lenses won’t shoot better than optically clean lenses with user grade external finish. Consider all this when you shop, or let Bellamy know your strategy and needs when you ask his advice. Over the many years that I have been a photographer, I have realized the importance of lenses. Flare ruins pictures. I don’t want flare in my pictures. I have had to search for lenses that had little or no flare. 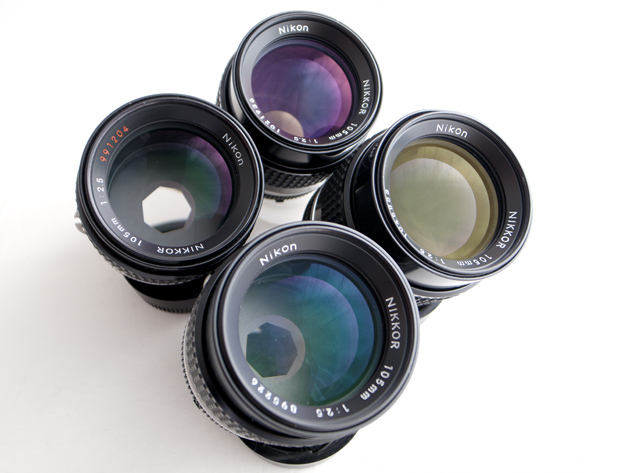 I haveowned the Nikon “speed lenses”; 50mm F1.2 Ais and 35mm F1.4 Ais. Forget about it. At least you get a better view thru the finder but I don’t need it (because I don’t like veiling flare). I have tried Nikon Micro lenses; two at105mm, three at 55mm and the Nikon 105 F2DC lens (three). You have to own them to know them. You have to use them to see if they fit into your style of picture taking. I read lens reviews. It takes effort to understand lenses. It takes money to afford them. You have to use them and I like a small prime lens kit so I also have to get organized to do this. I think you are totally right. I have bought sigma, tamron, only to sell them later at a loss. the lens with that camera. 50mm, then try the 100mm macro. 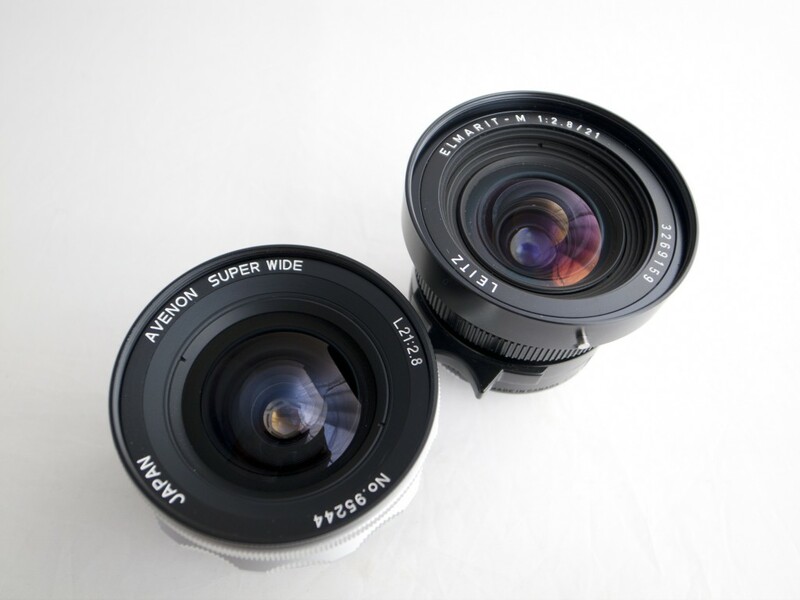 Both these lenses will give you excellent quality. The 50mm works for anything outdoors, excellent bokeh, sharpness, etc. than buy cheap f5.6 and be frustrated with bad pictures, no bokeh, etc. Truth. I have NEVER regretted buying top shelf class. In my case, it has been (in the past) the DR Summicron, a 90 Summicron, the SA 3.4 and (presently) the Zuiko 21/2 and Hexanon 40/1.8. It is why I keep waiting for a “steal” on Fujinon 240-A whilst other lenses in that general FL might “make do”. When I re-invest in an M body (probably M4-P) I will sacrifice for the best 50 and 28 I can get. Have always regretted not buying a Leica film M6 and lenses. 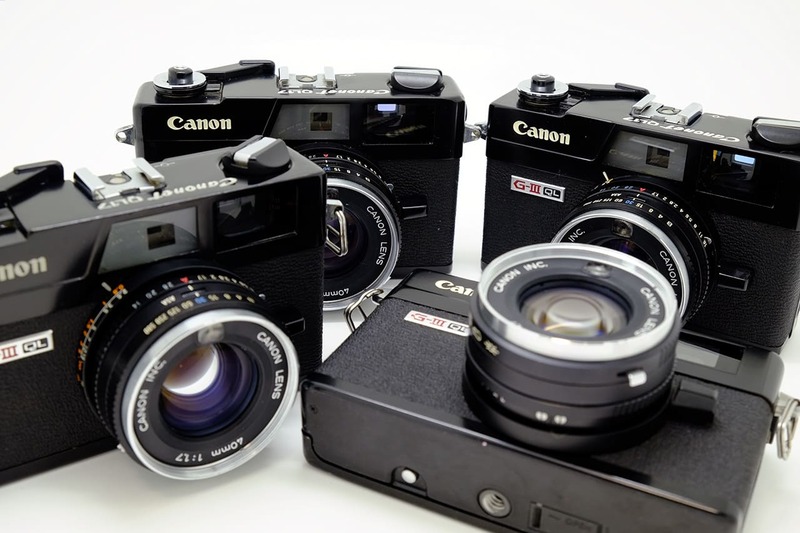 At the time, a 35 summicron and 75 Summilix were running $1500 USD each. Now, forget about it. 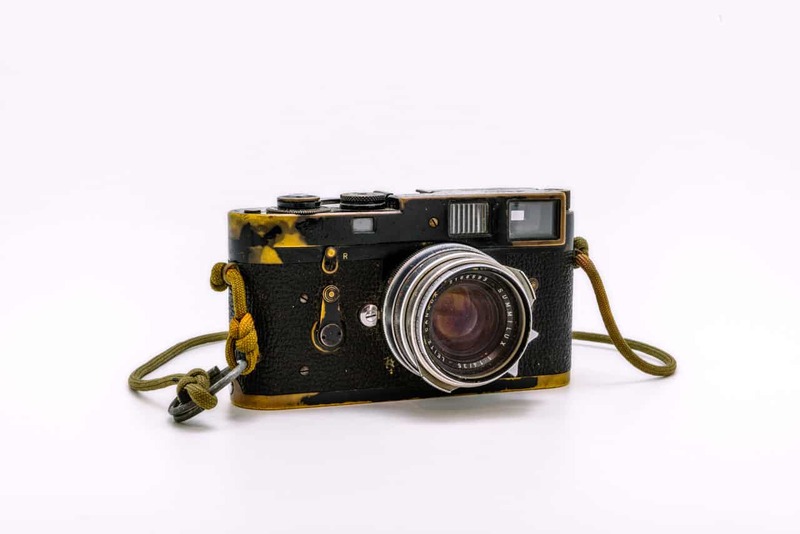 Leica has sadly become a boutique collectors item. Man jewelery. Yes, I’m jealous, but thankfully have more sense than spending $4000 for the same 35mm lens today. Very good point. Whatever tickles your fancy. Though I still have not met anyone that has had an attraction to me simply because of my lens, no matter how big it is. Most of us have the very serious GAS (gear acquisition syndrome) disease!!! On my last trip to Japan, I brought all the lenses except the 90 cron with me … but ended up shooting with the 28 cron all the time. The result was great! It was amazing not having to worry about what lense to use and change, only focusing on the light and the subject and the timing. Glass. The bane of my obsession. Always start simple and then get carried away.